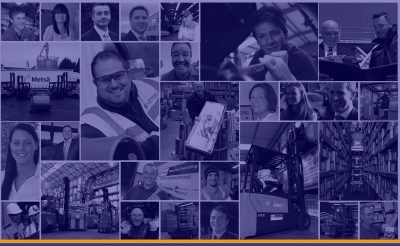 Windsor Sleaford comprises of a close knit team of people, all working together for the success of the branch and our customers. 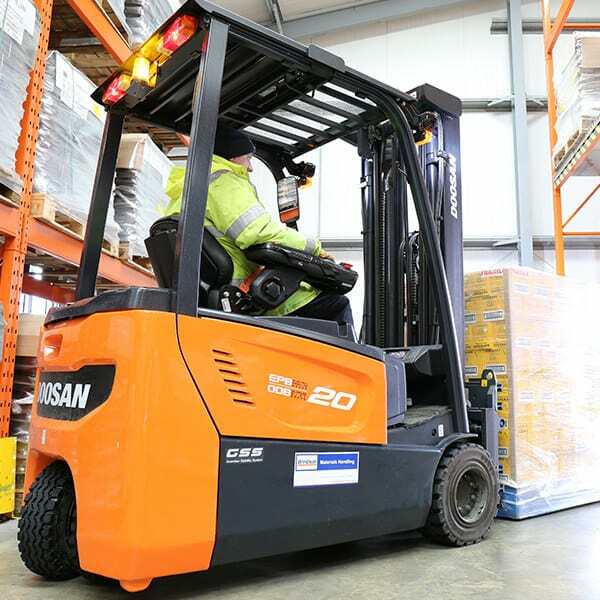 Windsor has been hiring, selling and maintaining forklifts in and around Sleaford since October 2010, when we moved into our purpose built branch in the town. 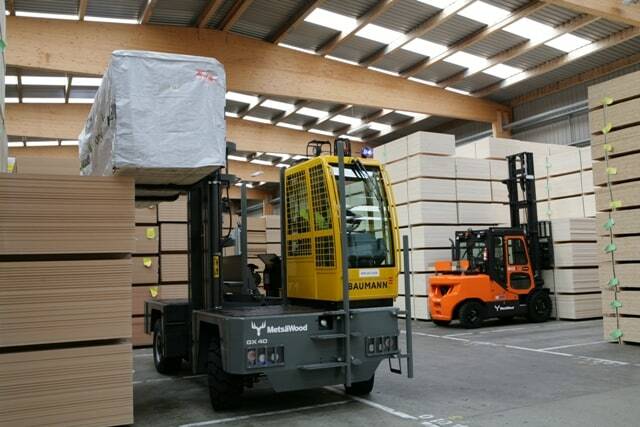 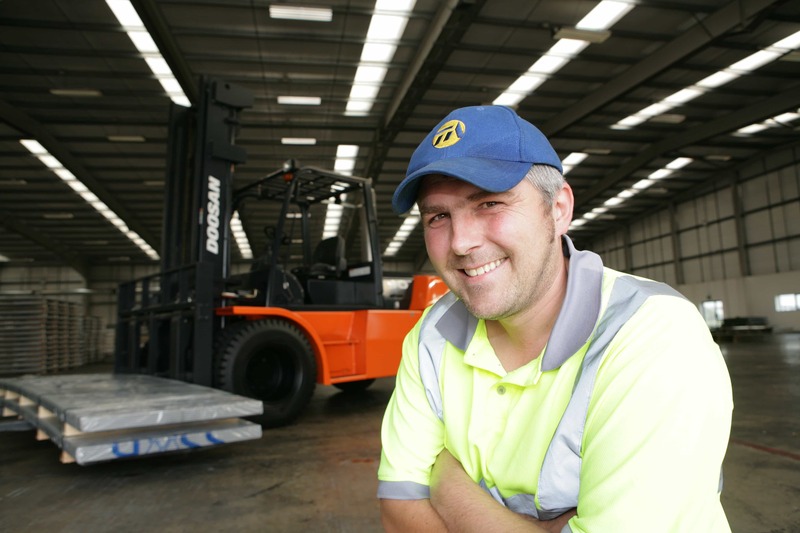 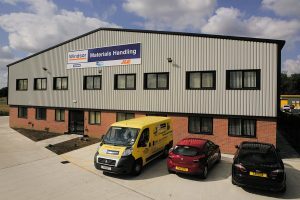 We’ve gone on to develop ties with major industries across the region and because we are local, we understand the different materials handling requirements of businesses. 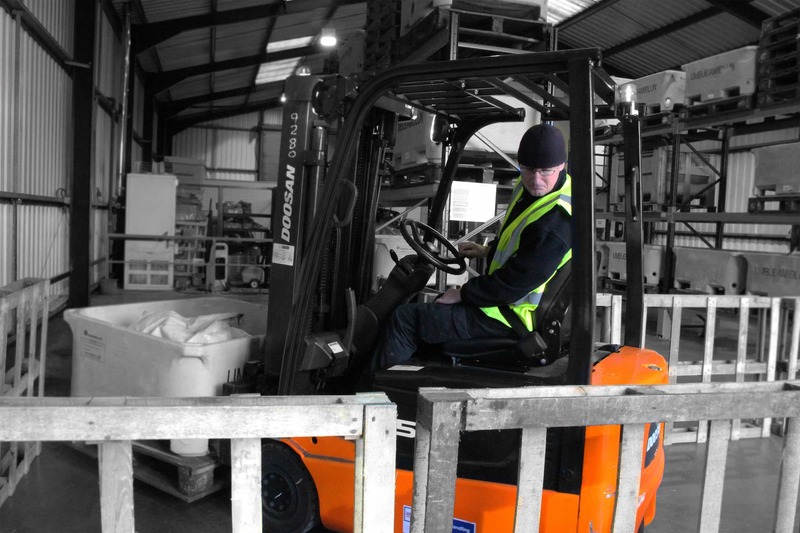 Our experts don’t stop at counterbalances and refurbished equipment – we offer a range of solutions to customers from Louth to Boston, Skegness to Newark, and Bardney to King’s Lynn. 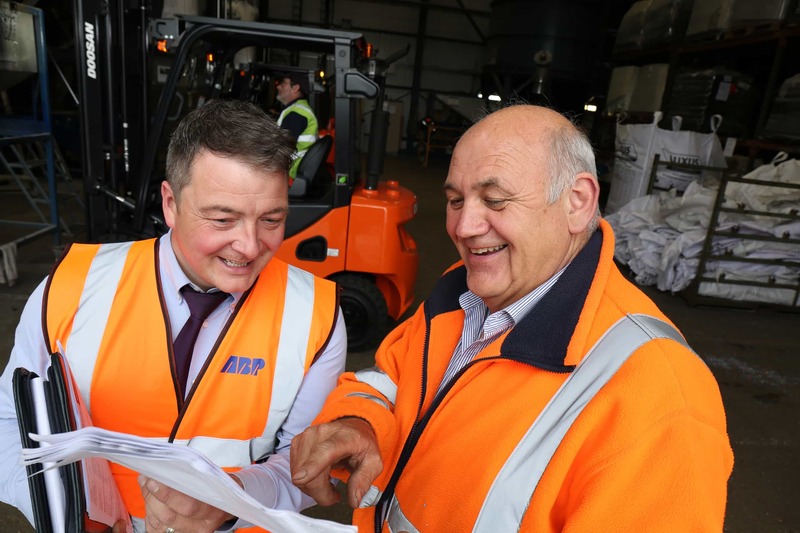 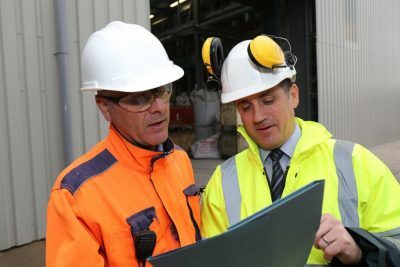 Today, we have strong working relationships with the varied industrial communities of Lincolnshire, and we are proud to serve customers in the distribution, paper and tissue manufacturing, building materials, food production, and packaging sectors to name a few.